Wireless leader Smart Communications (Smart) has ramped up efforts to expand the coverage and capacity of its network in order to improve overall subscriber experience nationwide, particularly for mobile data. 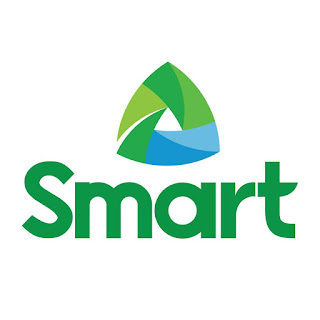 Smart is doing this by using the 700, 900, 1800, 2300, and 2600 MHz frequencies it gained access to, following parent company PLDT’s co-acquisition of the telecoms businesses of San Miguel Corporation (SMC). To accelerate deployment of its LTE (Long-Term Evolution) service, Smart has fired up 2600 MHz base stations in Laguna, and 2300 MHz base stations in Boracay, with more to come in the next few weeks. “Just as we committed, we are using our access to these frequencies to more quickly deliver faster, more reliable and affordable Internet services throughout the country,” said Joachim Horn, PLDT and Smart chief technology and information advisor. 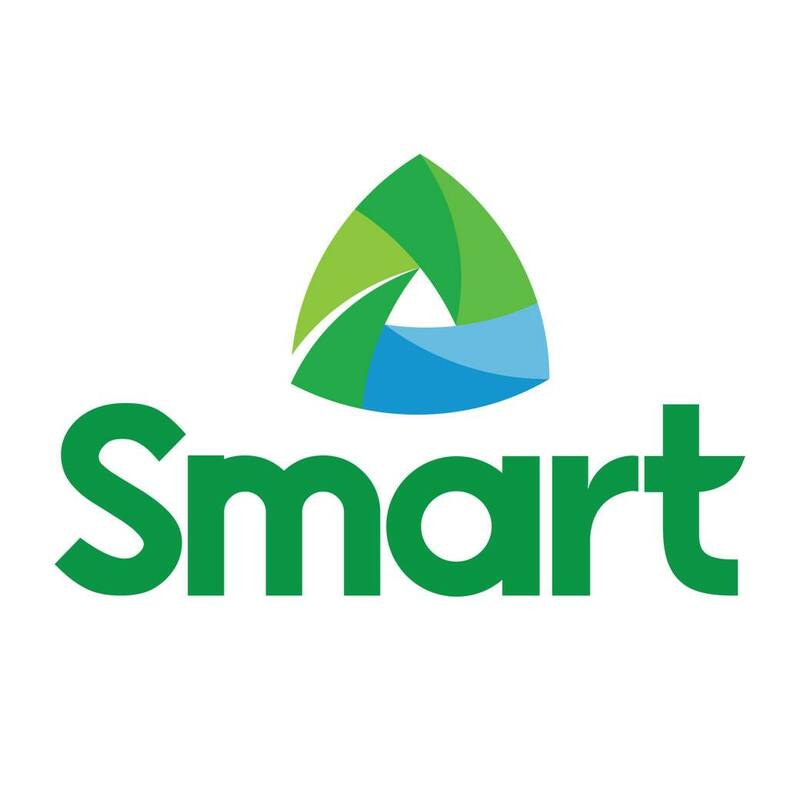 Smart previously announced it has fired up its first batch of LTE cell sites using the 700 MHz spectrum in Tanay, Rizal; Matina, Davao City; and Manggahan area in Pasig City, and has posted peak download speeds of up to 101 Mbps, on a single-band, 700-MHz LTE set-up. In the Tanay cell site, Smart combined its 700 MHz and 1800 MHz frequency bands using the carrier aggregation capability of LTE-Advanced (LTE-A), resulting in peak speeds of up to 222 mbps. Peak speeds refer to the maximum possible data rate that may be achieved, on a single-user basis. The actual speeds that may be experienced under normal circumstances will be influenced by the number of users being served by a particular base station. Smart plans to activate 360 cell sites with 700 MHz this year, initially in Metro Manila, Metro Cebu, and Metro Davao. LTE is the fourth-generation (4G) mobile phone technology that currently provides the fastest wireless data service commercially available. “Using these frequencies to deploy LTE, currently the most advanced and most pervasive technology, will help expand the coverage and enhance the capacity of our data network not only in the urban centers but also in regional and rural areas, and at a much faster pace,” said Horn. The low-band 700 MHz has a longer range and provides better indoor coverage, while Smart’s additional bandwidth in the 2300 and 2600 MHz frequencies will provide the required capacity to handle current and future high-speed data traffic. 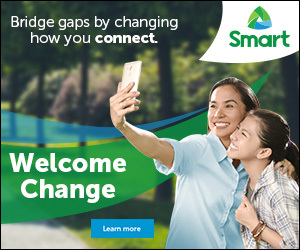 Smart is also rapidly expanding the capacity of its 2G network to handle more calls and text messages particularly in dense urban areas in Metro Manila, North Luzon, South Luzon, and some areas in Visayas and Mindanao, by using the 900 and 1800 MHz frequencies previously assigned to SMC. 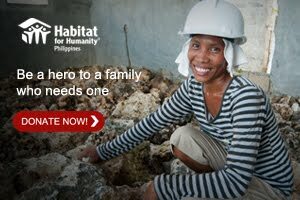 “Having access to these frequencies is just one part of our massive network program. We will have to expand the capacity of our transmission links and international circuits, in order to handle the expected rise in data traffic. We will need to work with device manufacturers so we can help customers upgrade to more sophisticated but increasingly more affordable handsets and devices that can take advantage of the new powerful network that is being put in place,” added Horn. Smart is currently in the middle of a three-year, multi-billion dollar network improvement program that includes a number of simultaneous initiatives. One activity aims to synergize the mobile phone networks of Smart and Sun in order to improve the coverage and service quality for subscribers of both brands. Another initiative is the rollout of LTE-A, also referred to as 4.5G. Last April, Smart fired up the country’s first 4.5G service in the resort island of Boracay, using carrier aggregation. Smart’s drive to boost data coverage and capacity across the country forms a major part of the PLDT’s capital expenditure program. PLDT has set aside about P43 billion in total capex for 2016. It has allocated an additional US$100 million to utilize the additional frequencies from the co-acquisition of SMC’s telecoms business.